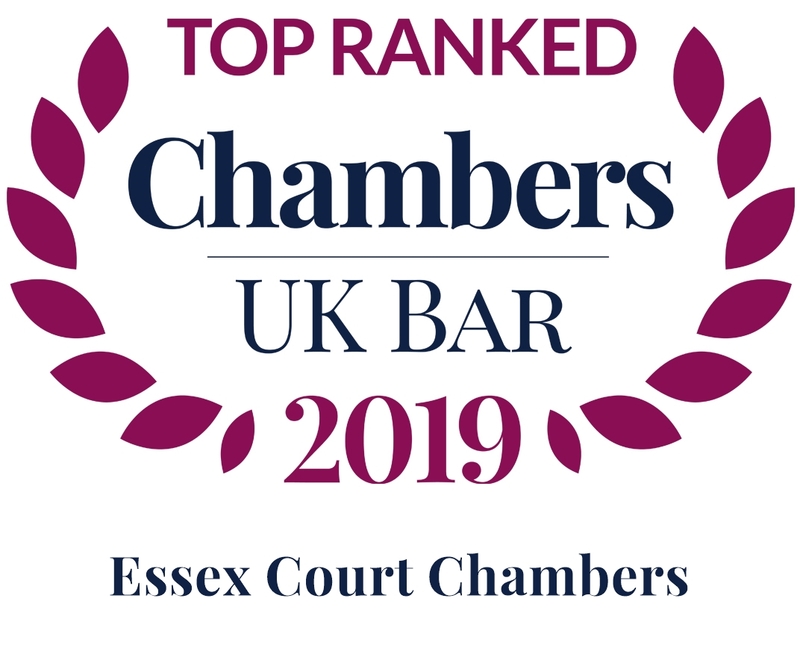 Essex Court Chambers is a leading set of barristers’ chambers, specialising in commercial and financial litigation, arbitration, public law and public international law. 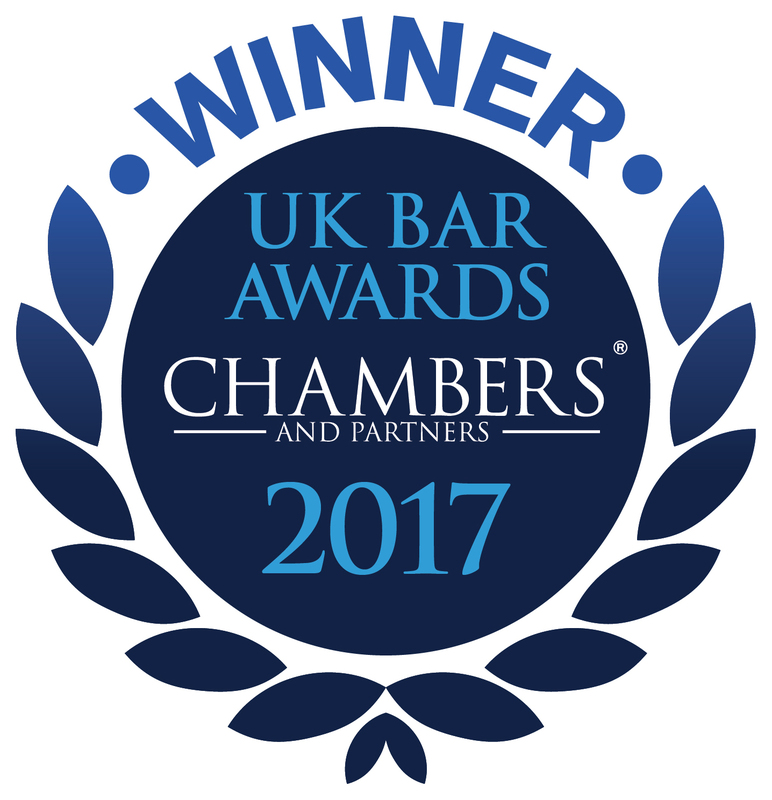 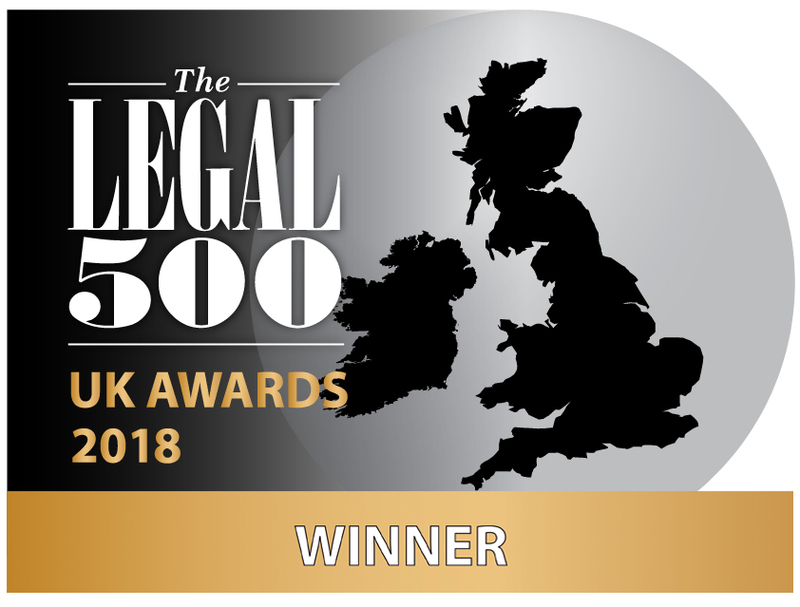 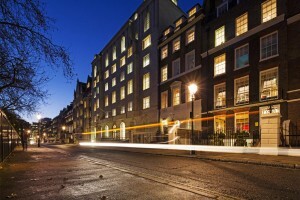 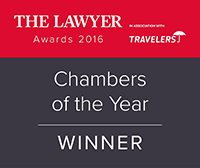 Members of Chambers are recognised specialists in all areas of commercial law and handle disputes across the full spectrum of the business and financial world, including banking & finance, civil fraud, corporate/chancery & offshore, insurance & reinsurance, energy, trade, shipping, revenue, and employment. 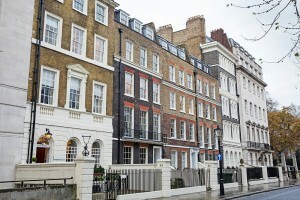 The barristers at Essex Court Chambers advise and act in disputes both in the UK and worldwide. 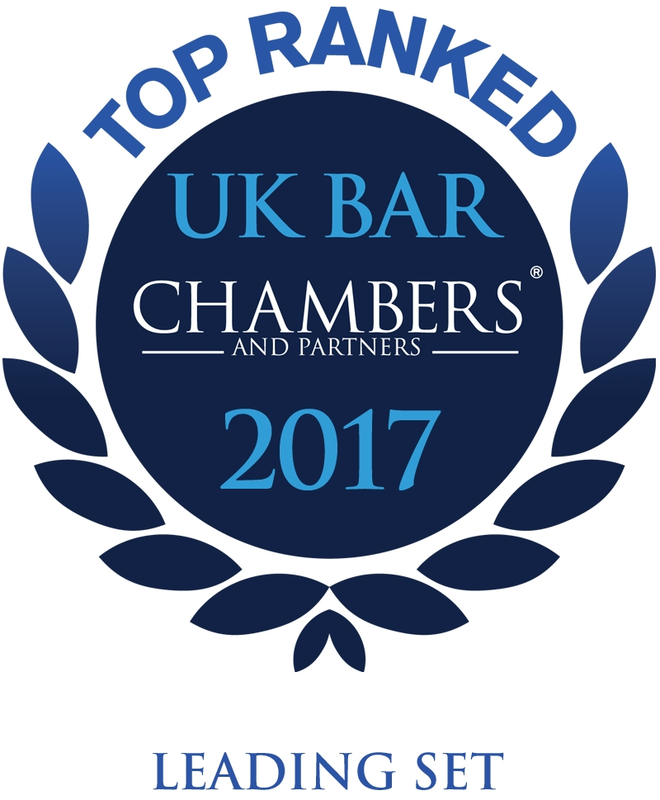 They have a reputation for exceptional talent, top-class advocacy and a client-oriented approach.